It is done! 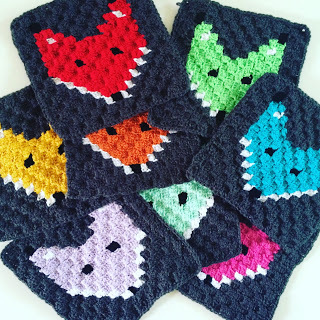 20 colorful fox squares later and I have maybe my most favorite thing I ever made. I’m a little bummed that it is the middle of summer so I can’t cuddle up with it. But doing the border in this heat almost killed me, so I just look at it and dream of cool autumn nights! 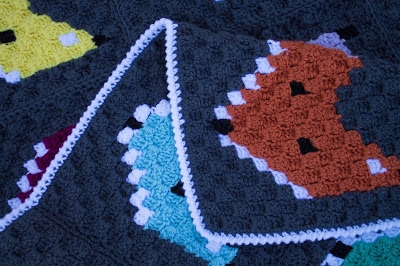 The blanket was done using the corner to corner method, which is my new favorite and I have many more projects in mind! 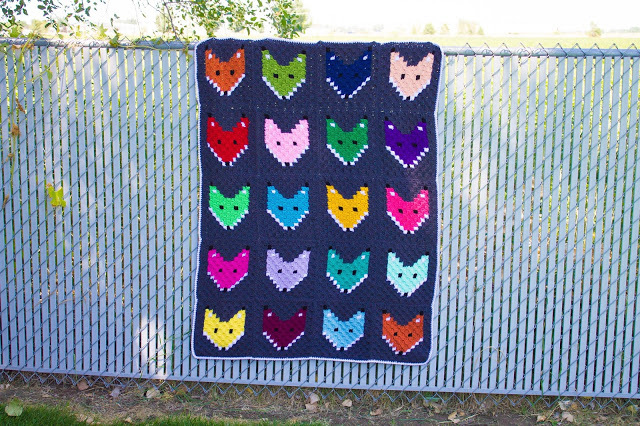 For the free graph pattern for the fox square check out THIS POST. 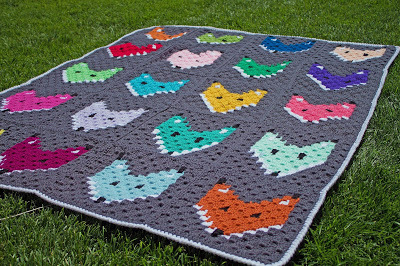 It really is super fun, and works up surprisingly quickly for a blanket this size. Like I said, I made 20 squares and arranged them in a 4×5 rectangle. Each square is almost a square foot. 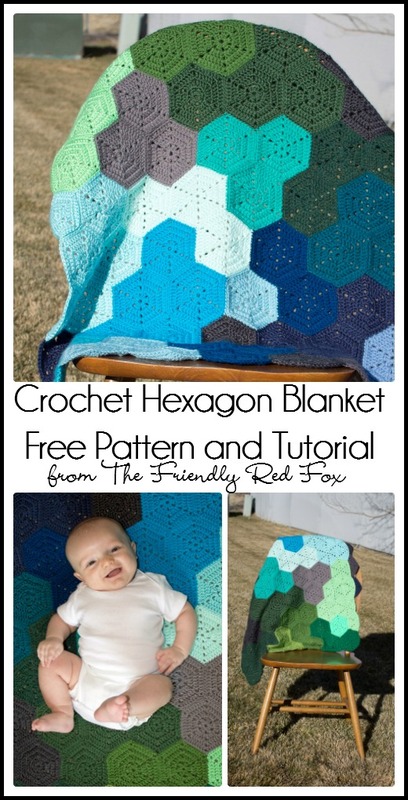 I sewed them together using the same method that I used for my hexagon blanket. I love how this method lays flat… just what I wanted for this blanket. I tried out another new stitch for the border and I am super excited with how it turned out! 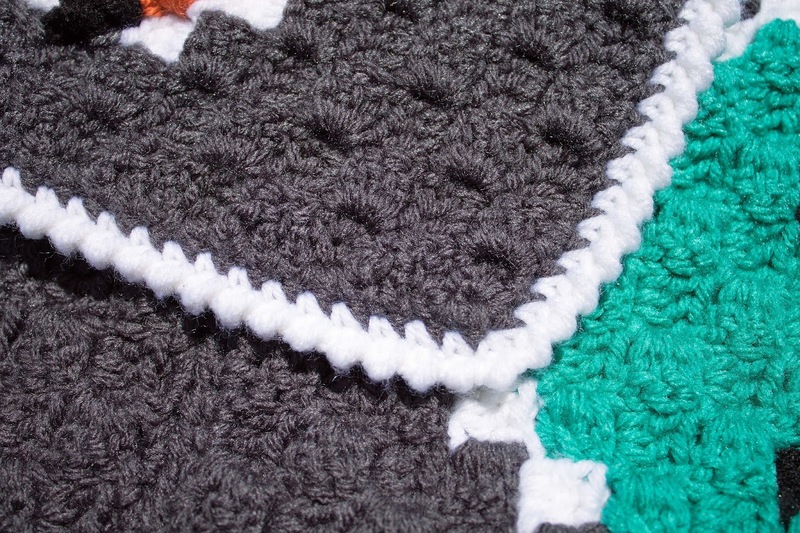 After going around the entire thing with a single crochet, I used the crab stitch, aka the reverse stitch. 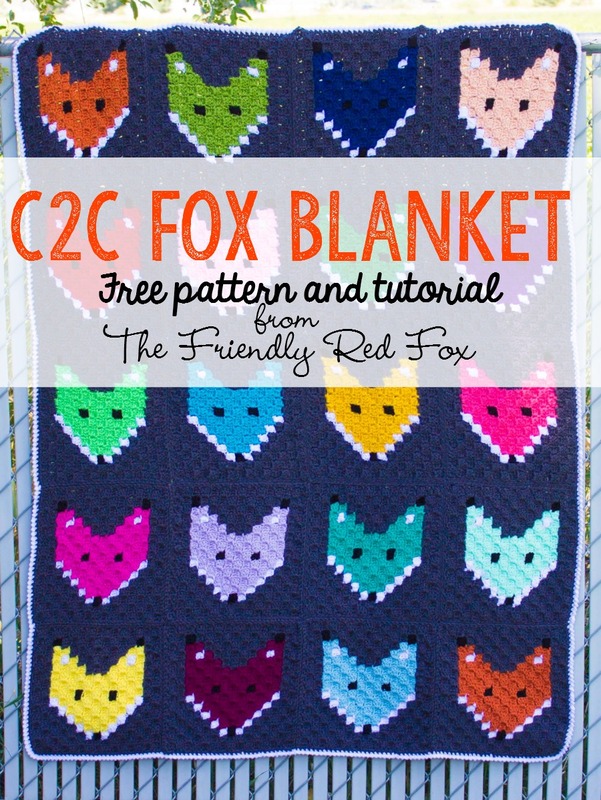 It is a super fun stitch to use, and was perfect for the blanket! I wanted something simple (the blanket it already colorful and busy enough on its own!) 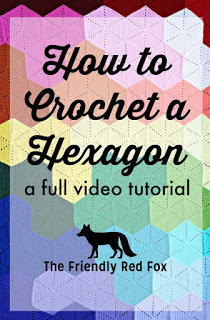 but something a little more than a simple single crochet. The texture is really fun, too. One of the things that I love about the corner to corner technique is the back is the same as the front! Cool, huh?? This was the first thing I have ever made just for ME. I have made things for my boys, gifts for others, and stuff for my ETSY shop but I never started out making something that was meant for me to keep! 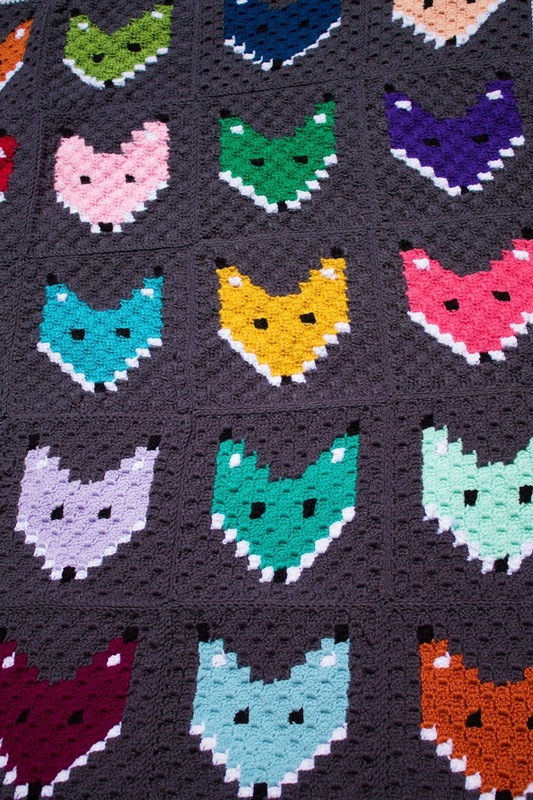 And if I was to crochet something that was me personified, this is definitely it. I LOVE foxes and color! 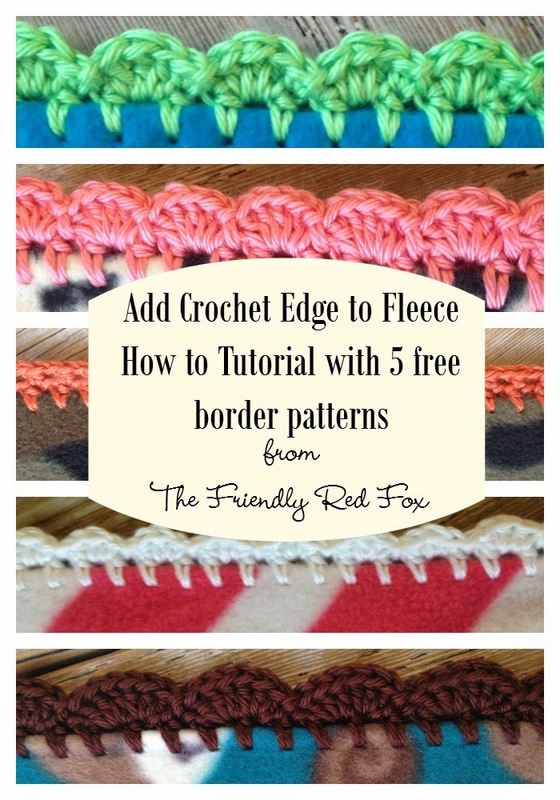 Remember to check out this post if you want the free graph for make your own! This blanket is amaze balls and I'm proud to call the creator my bestie! As I love foxes I'm absolutely thrilled by this blanket. Haven't done any corner to corner methode yet – maybe I should try! Love this!! I am obsessed with the colors. I make fedoras with the crab stitch as an edge, gives them a nice finished look. oh my goodness. 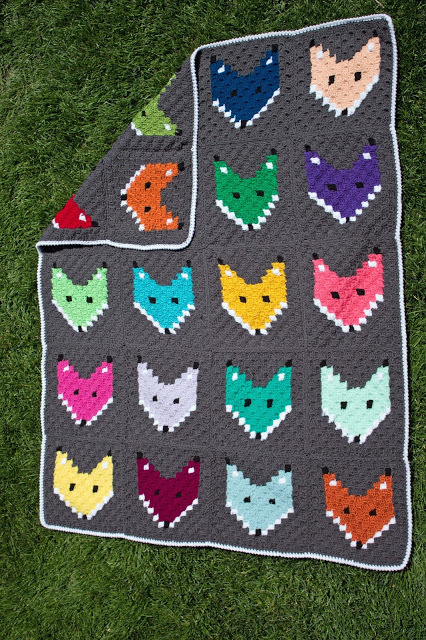 as a real life fox mother.. i MUST make one of these.. as soon as i finish my log cabin blanket for my bed.. i am there.. it will be my blankie for the lounge room.. might have to share it with the dogs.. but the foxes cannot have it. they tend to chew holes in things i crochet for them.. ha ha ha..